Before looking at the piling tips, let's take a look at what is the Larsen steel pile piling machine. 1、marked clearly Larsen steel pile pile piling machine specific models and the corresponding requirements of the correspondence caused by the damage to the equipment caused by the operation of the equipment caused by the lease, how to list the relevant details, and get the signature Of the borrower to confirm, so as to avoid later disputes. 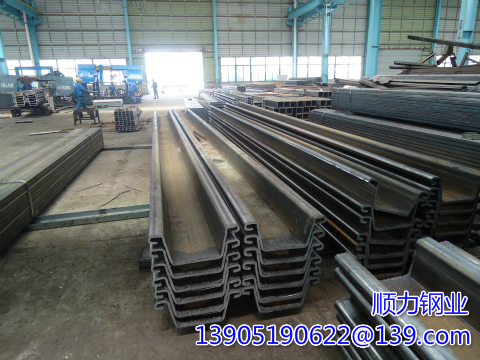 3、the Larsen steel sheet pile driver is more expensive, before the lease must be aware of customer management qualifications and to pay enough deposit or third party guarantees, so as to avoid redundancy rental risk.